Used in reinforcing resins, thermoplastics. Ideal for awkward areas in mould making where mat lifts up. 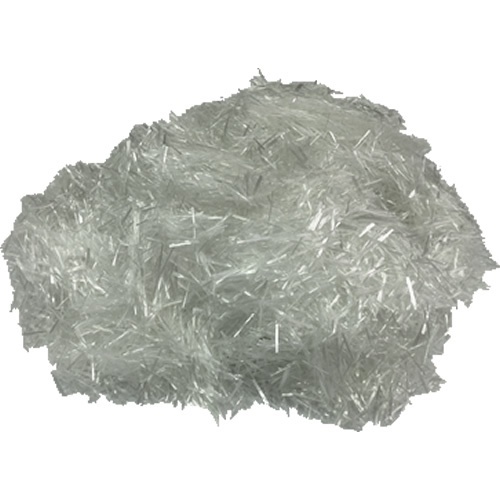 Chopped strands - suitable to use as additive to polyester resins to make a glass reinforced putty like compound for those very difficult to laminate areas. 13mm chopped strands have excellent secondary bond properties and is extremely tough.